Summer is already here with all its might and i bet this is the right time to re-do your wardrobe adding some light weight and easy-breezy outfits in it. So before swiping your cards, Wait and do a wardrobe check for pieces that you already have from last summer and what you need this time. Do some Mix-n-match and style them for a different look. As you might have noticed in my previous outfit posts HERE , HERE , HERE and HERE i have created wearable styles keeping in mind the latest fashion elements like maxi skirt, sheer tops or casual denims which are perfect for hot n humid weather but keep you in sync with latest trend!! So In this new post i am going to discuss and suggest some basic but essential summer picks which you should not miss out on your next shopping spree. 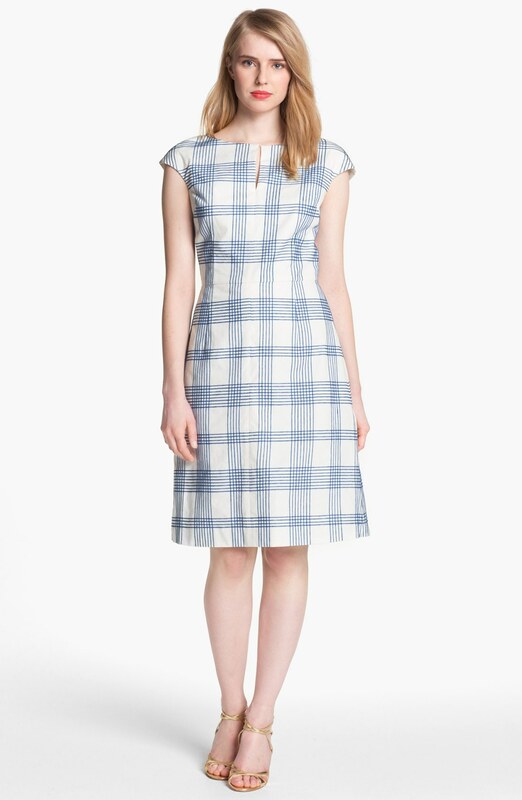 1.Cotton dress : Basic but the most easy thing to style!! Just throw in a pair of slippers and accessorize with a chain around your neck. Very feminine and relaxed look. Perfect for a casual day-out !! 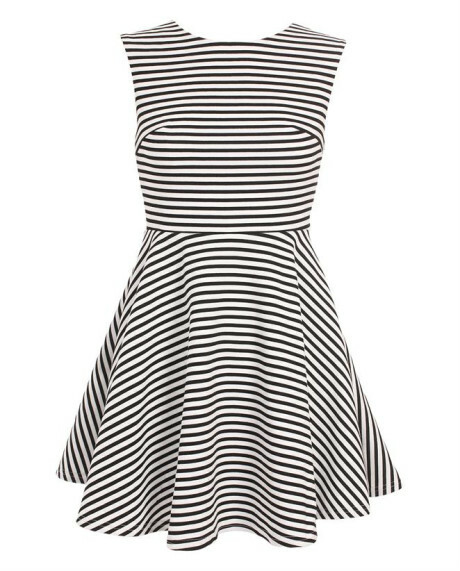 For thin figure types, the skater dresses will add curves at the waist area. 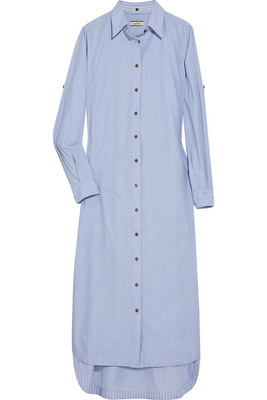 Shirt dress can provide a solid frame for curvy body types. Put a high-waist belt over it to show off some curves and oxfords can definitely take the entire look to a whole new level. 2.Crop-top : Its the In-thing of the season. Look for a one that suits your body type and pair it with high-waist pants, skirts, shorts or whatever suits you. Worried about showing much off the waist line?!! Add a cape or jacket to cover it up from sides at least and Voila! Purpose solved. 3.Maxi-dress and Maxi Skirts : Speaks about Silhoutee and elegance. Must Must Must buy for this season. For those who have medium height need not worry , you can always go for midi dresses and for people with fuller body types can throw a shirt over the dress if you want. Pair your maxi-skirts with your crop-tops or sheer shirts tucked inside. Add a metallic belt for that needed grunge. 4.Scarf and Cape : To protect from Sun and tanning. Infact Cape or shrugs if added over a shorts-tee combination or a knee-length dress can make it look more flattering. 5.Printed Pants: Stores are full of printed bottoms and in different varieties. Be it Denim pants,cotton or jersey trousers. So many prints and options to choose from. Pick out any single colored plain shirt of yours and match with the printed bottoms. So thats all for some not-to-miss things this summer .Hope it will help you in making your summer wardrobe stylish and wearable at the same time. You can always contact me on ramansfashiondiaries@outlook.com for any queries. Previous articleSkin issues and care tips while Working out !! Next articleTame those locks this Summer! !